Surf Peru Surf Information. Surf Lima Peru. Surfing Chicama in Peru. Peru Surf Packages. Surfing Peru with Peru Surf Guides. All inlcuisve Peru Surf packages. Peru surfing pictures and videos. Surf lessons in Peru. Surfing in Peru guaranteed. We hope you enjoy this videos as much as we do. All of them are average days of any surtrip. We will take you there. Send us your comments on the videos so we can do better for the coming ones. ... if you are new in this amazing sport and you want to try it in one of most blessed places on earth to surf, you are able to TAKE SURF LESSONS WITH US, ... Click Here! 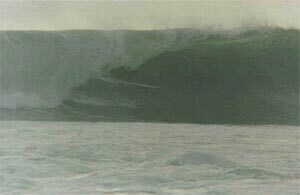 Peru has some of the longest waves on the planet (counted in miles...). It doesn't rain in the coast of Peru and it's not too hot or too cold. 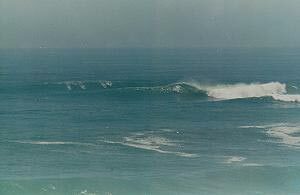 All S-SW spots have very reliable swell from April to October ... Click Here!